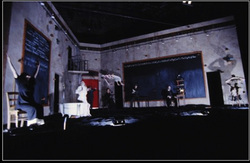 As punk rock icon Patti Smith in the premiere production of Deborah Stein's play. 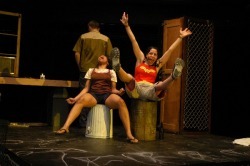 As Pope Joan in Caryl Churchill's play, performed in Trinity Rep's TOMA. 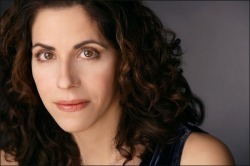 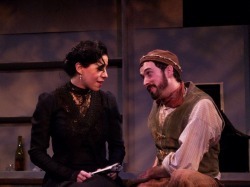 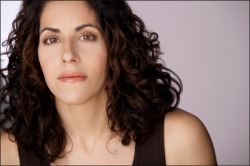 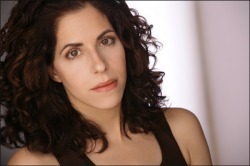 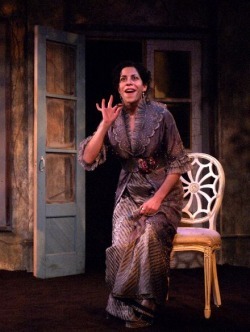 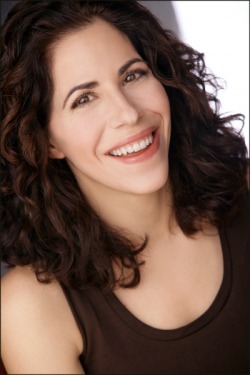 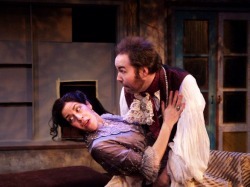 As Amazing Voice in the Brown New Plays Festival production of Quiara Alegria Hudes' play. 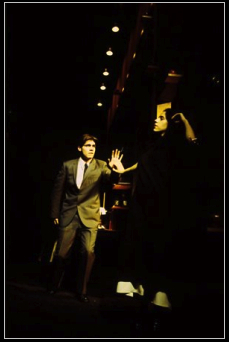 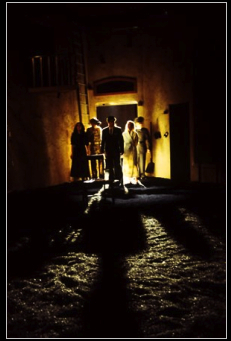 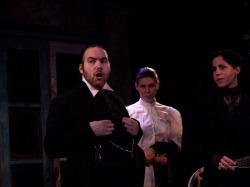 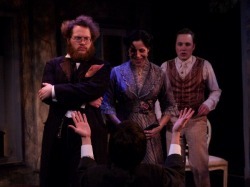 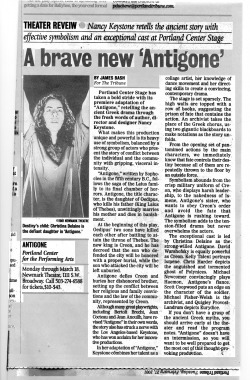 Playing the title role in Portland Center Stage's world premiere production of Nancy Keystone's adaptation of ANTIGONE.